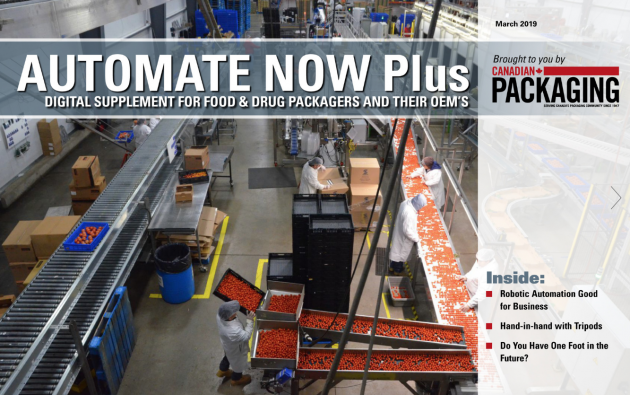 Read a full article on Dare Foods in the September print issue of Canadian Packaging magazine. Hartsville, S.C.—Sonoco, one of the largest diversified global packaging companies, is helping Dare Foods unveil its new, premium Boulangerie Grissol Artisanal Baguettes products flexible bag to the U.S. market this Autumn. Sonoco has already helped Dare launch its product in Canada this past June, 2014. Dare Foods, based in Kitchener, Ont. 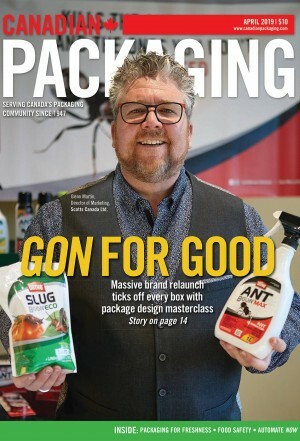 relied heavily on Sonoco to launch its new product line, as they wanted to move from a traditional bag-in-box format to a flexible stand-up bag to gain shelf visibility and communicate the high-end quality of its product. Sonoco provided technical support in development and startup, expertise in materials and equipment runnability, brilliant graphics capability and speed to market. “We chose to work with Sonoco due to their technical expertise,” says Dare Foods brand manager Josh Richardson. “We looked at other suppliers, but Sonoco already had the materials, structure and equipment expertise to help us launch the product quickly and correctly. We are very pleased with the outcome. Sonoco’s graphics team worked closely with Dare and their art house to set up the premium look, including the rich, premium black background and the beautiful shots of the product on the package. 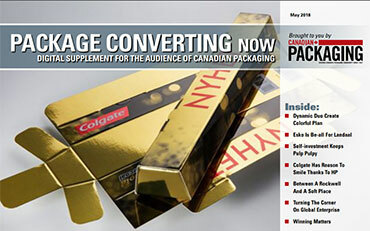 Feedback in Canada has been positive from both retailers and consumers, and sales are strong. Retailers like that the package stands out on the shelf and like the premium look driving premium-product sales. Consumers love the look and the reseal feature. “We hope to have the same positive reception in the U.S.,” Richardson adds. 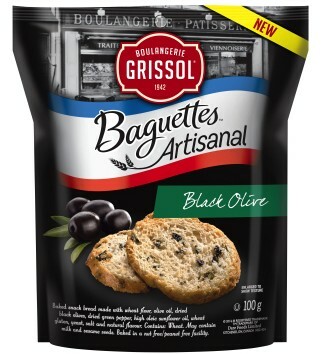 Already available in Canada, Dare Foods’ new Boulangerie Grissol Artisanal Baguettes products will first be available in Safeway grocery stores. 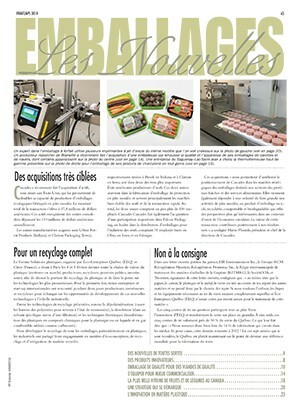 Read the upcoming article on Dare Foods in the September 2014 print issue of Canadian Packaging magazine, detailing the Saint-Martine, Que.-facility’s operation, where it produces the new Boulangerie Grissol Artisanal Baguettes products and more for the Canadian market. 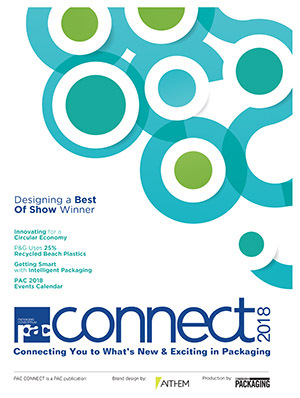 Founded in 1899, Sonoco is a global provider of a variety of consumer packaging, industrial products, protective packaging and packaging supply chain services. With annualized net sales of approximately $4.9 billion, the company has more than 19,900 employees working in 335 operations in 33 countries, serving many of the world’s best known brands in some 85 nations. For more information, visit www.sonoco.com.